Rio de Janeiro, Jan 8 (IANS) Ukraine's Dnipro have signed defender Egidio from Cruzeiro for an undisclosed fee, the Brazilian club has said. Cruzeiro football manager Benecy Queiroz said the club was already looking for a new left-back after the 28-year-old's departure, reports Xinhua. "He has been sold but we are not going to reveal the details," Queiroz told Gazeta Esportiva. 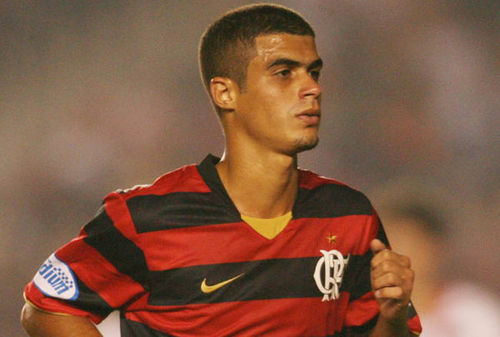 Egidio made 106 first-team appearances for Cruzeiro after joining the club from Flamengo in 2012. Based in the city of Dnipropetrovsk, Dnipro are currently third in the Ukrainian Premier League standings, eight points behind leaders Dynamo Kyiv. Is Pedro the next great Brazilian superstar? Can Flamengo's Gabriel Barbosa finally fulfil his huge potential?